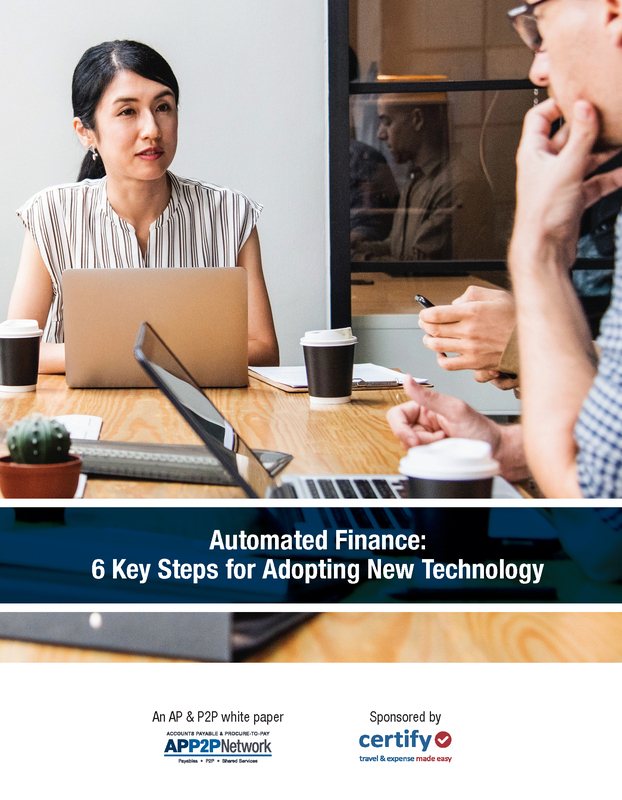 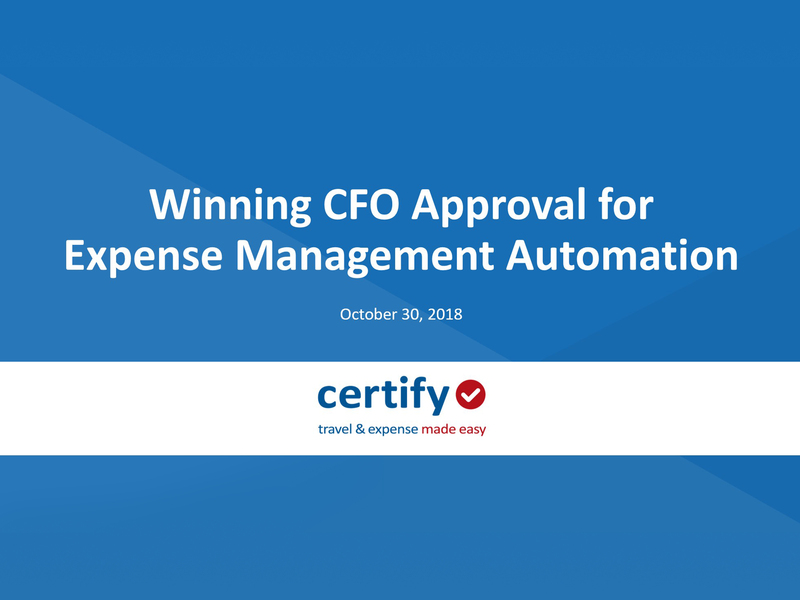 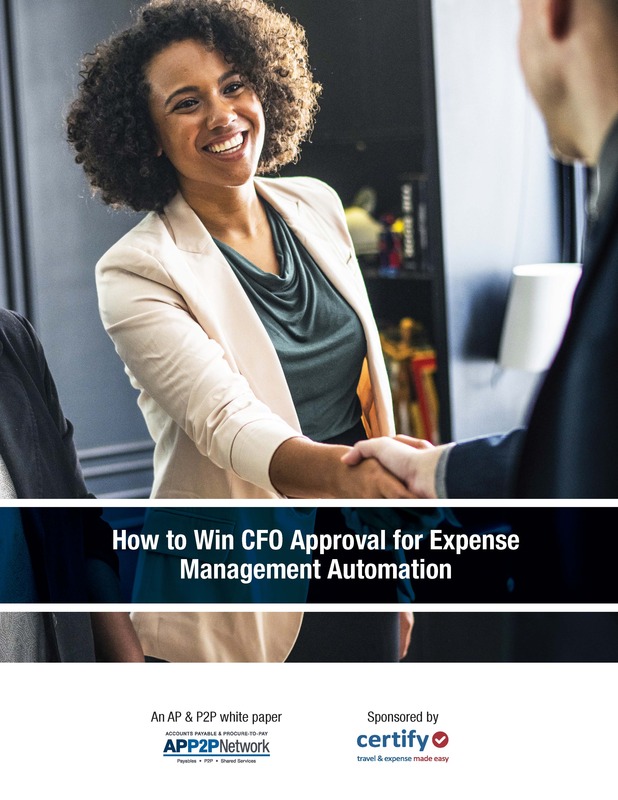 How hard is it to convince a CFO to automate a financial process that costs too much, takes too long, results in too many errors, provides inadequate visibility, frustrates stakeholders, and leaves the door open to compliance violations and fraud? 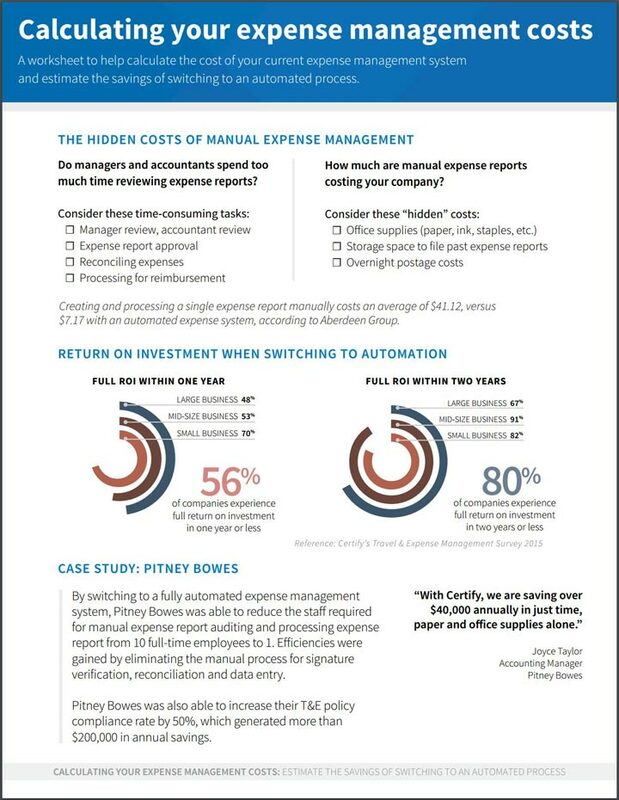 5 elements to include in building a business case for expense management automation. 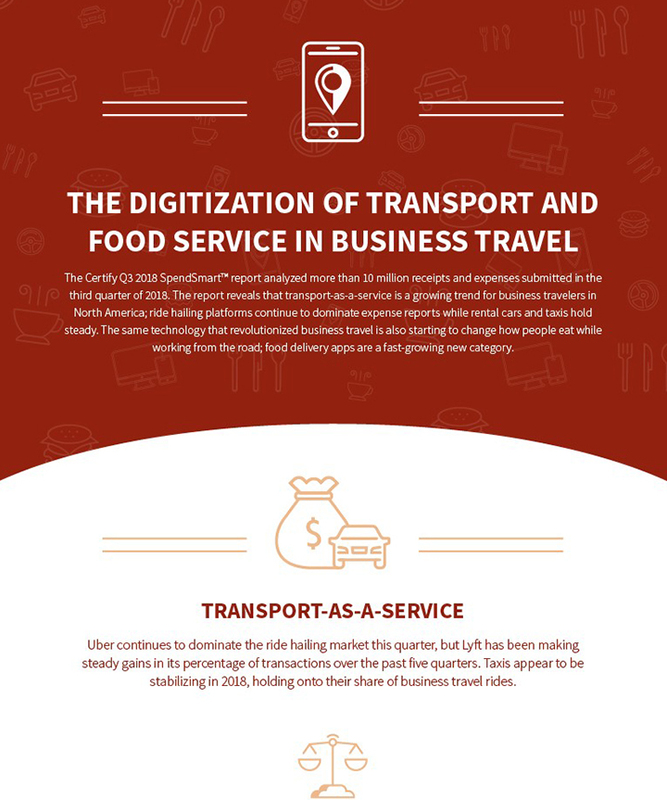 In a world of increasing personalization, business traveler expectations are being elevated to a point where their needs must be met at every step along the way. 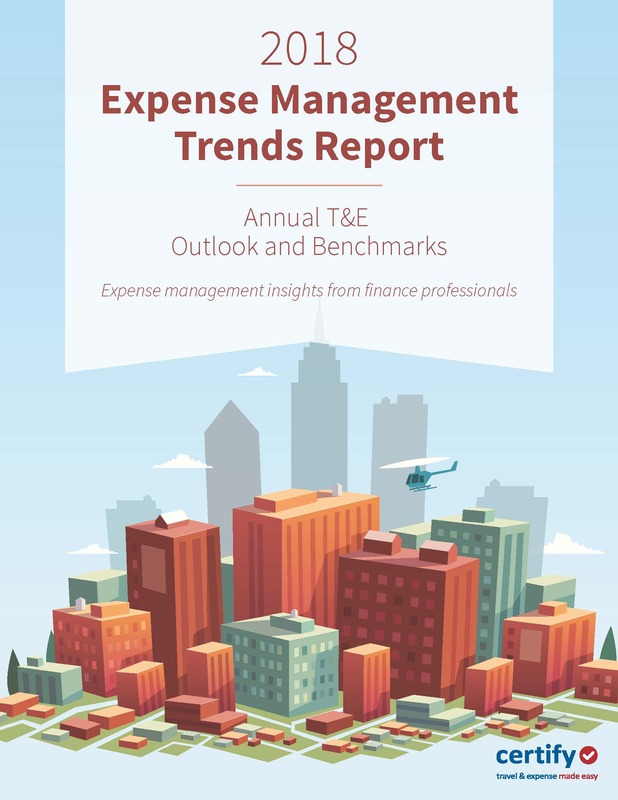 How will the transformation of the T&E landscape impact the finance department at your organization? 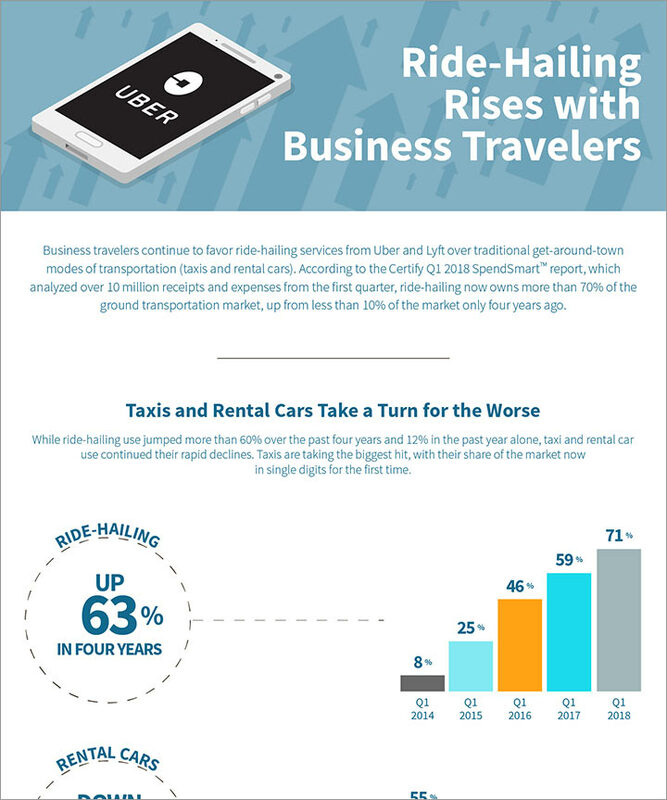 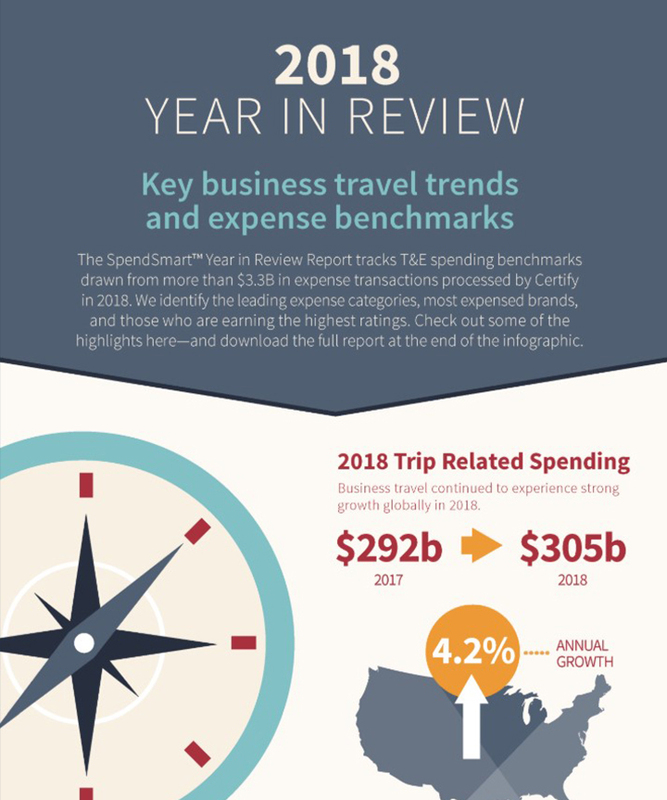 Tech brands are transforming the business travel and expense landscape—and business traveler expectations. 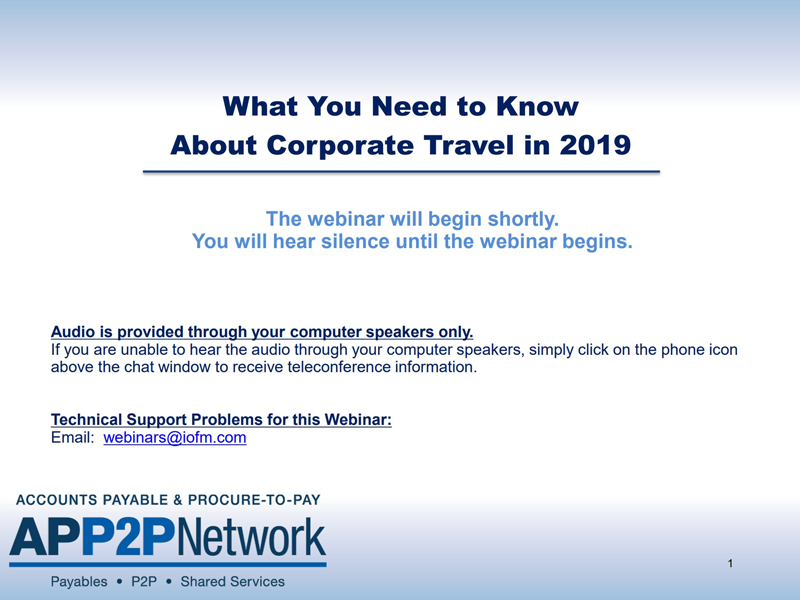 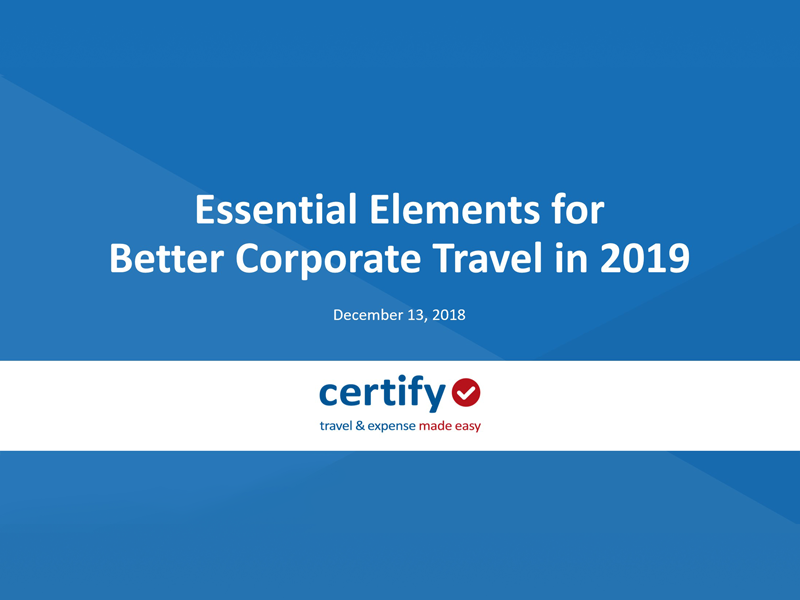 Join us as we look at the biggest trends in corporate travel and how finance leaders can create a future-proofed corporate travel policy that will help manage spending and cut costs—while also meeting the needs of business travelers in 2019. 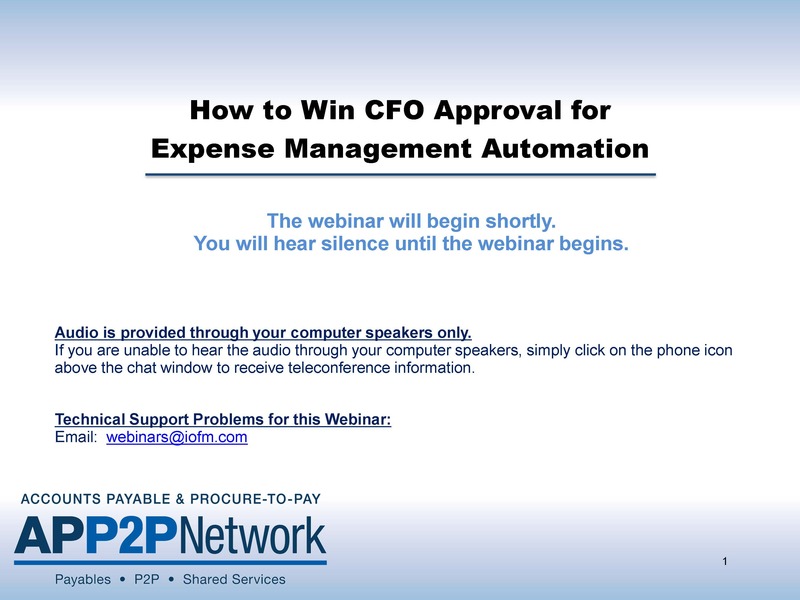 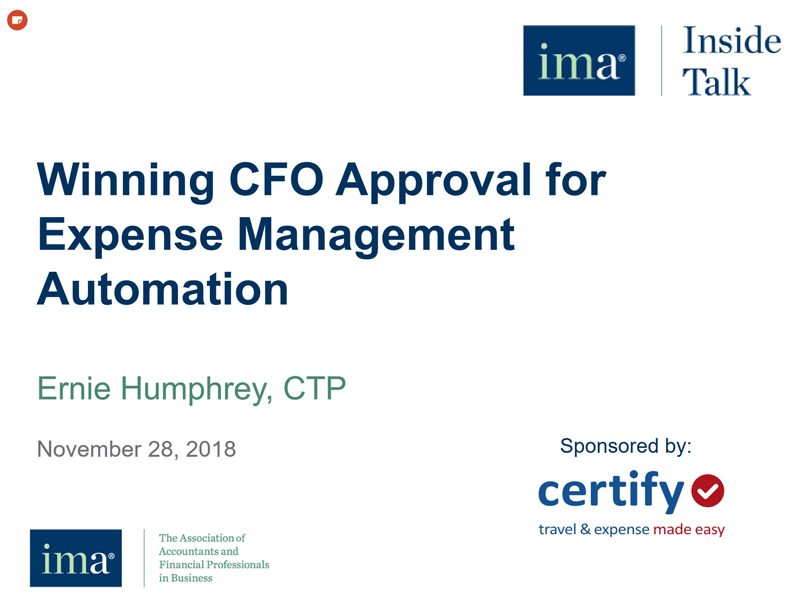 Join Ernie Humphrey, of 360 Thought Leadership Consulting, as he examines the top priorities of today’s CFOs and how automation can help to achieve these goals. 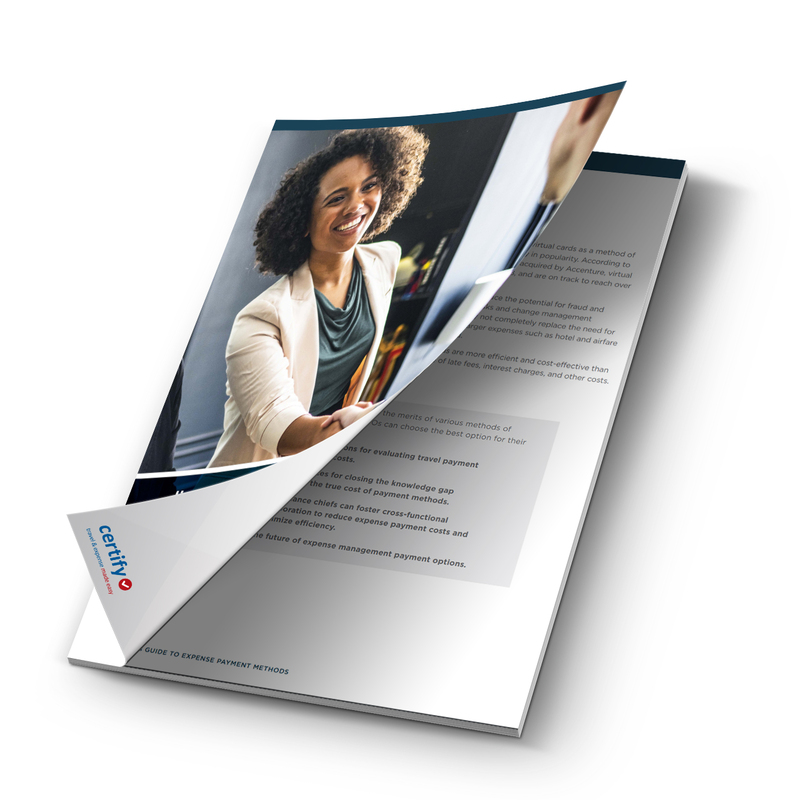 He will walk through five strategic themes that your business case must address if you want buy-in from the c-suite. 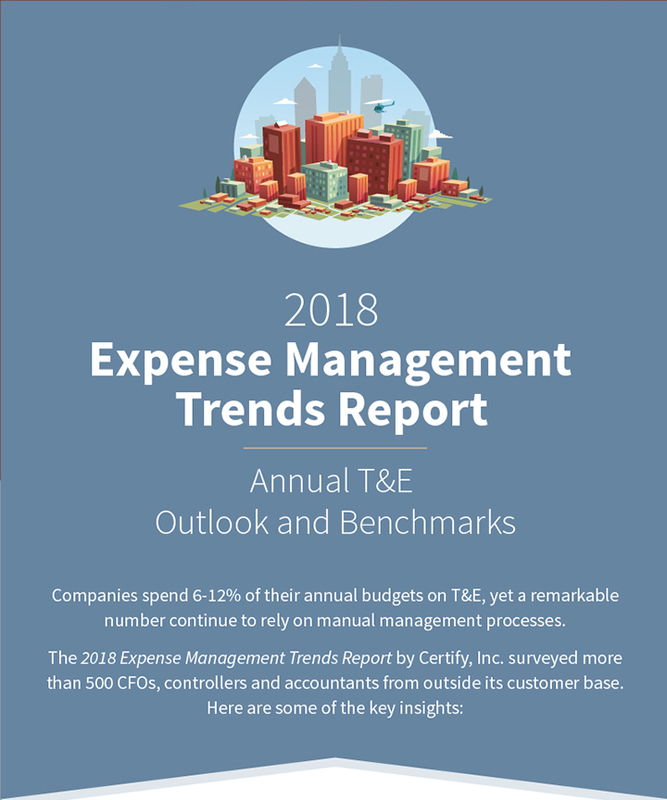 View key insights from the 2018 Expense Management Trends Report: Annual T&E Outlook and Benchmarks. 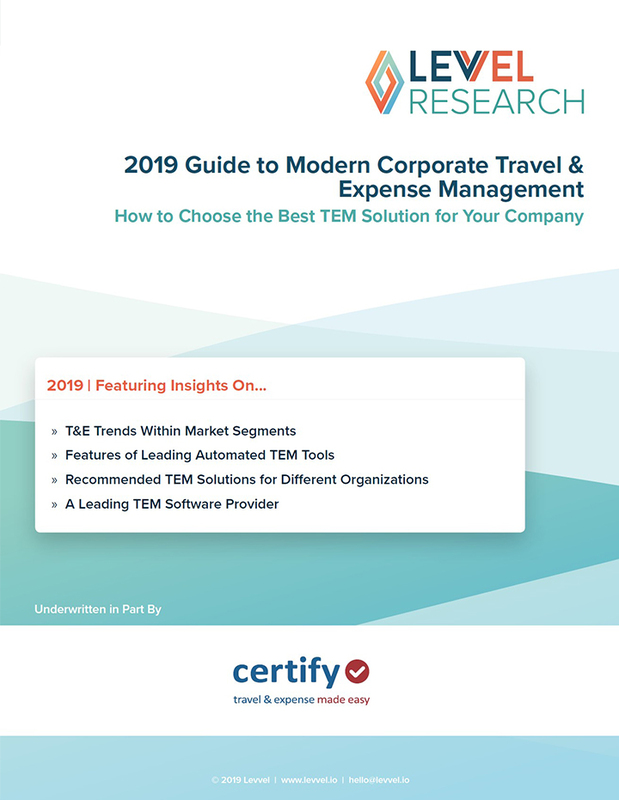 This guide by Levvel Research outlines the key steps involved in choosing the best travel and expense management solution for your company. 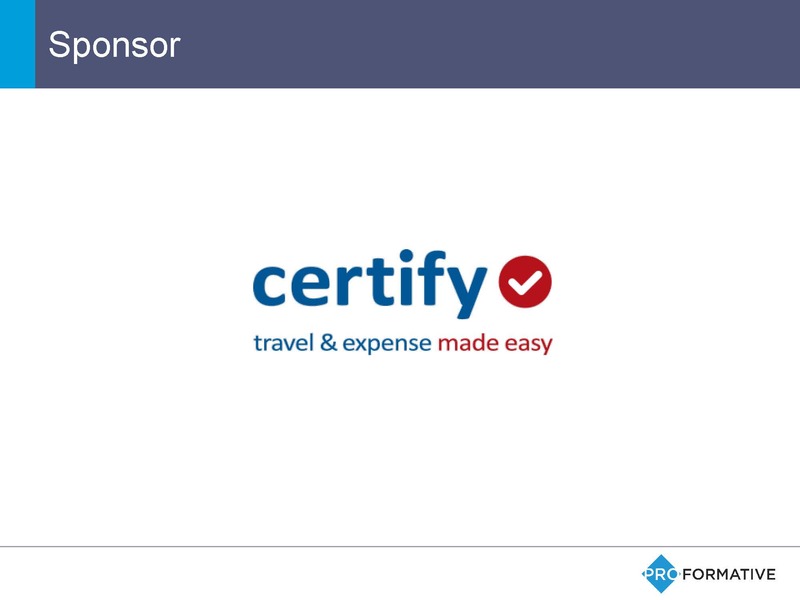 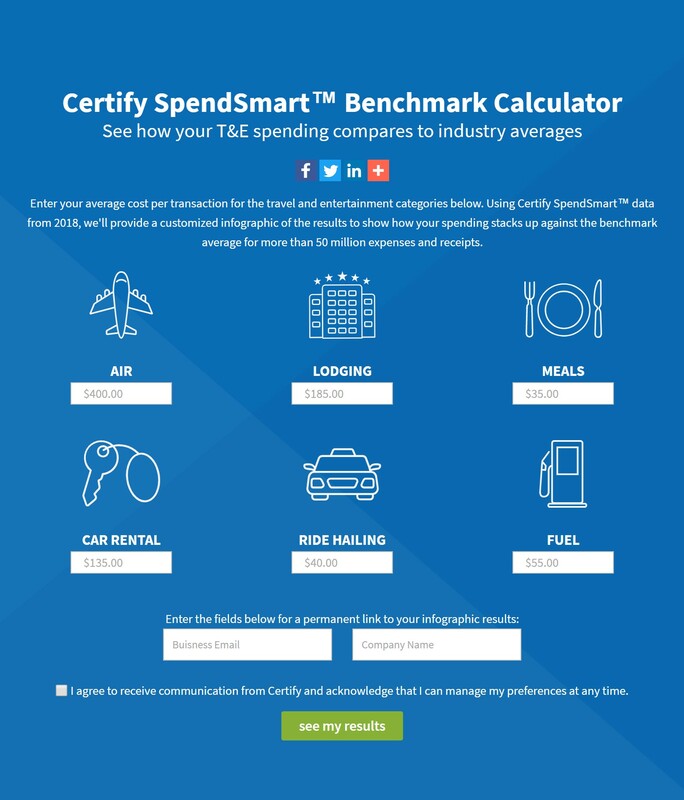 The latest report from Certify, Inc. reveals the benchmarks and trends shaping travel and expense management in 2018. 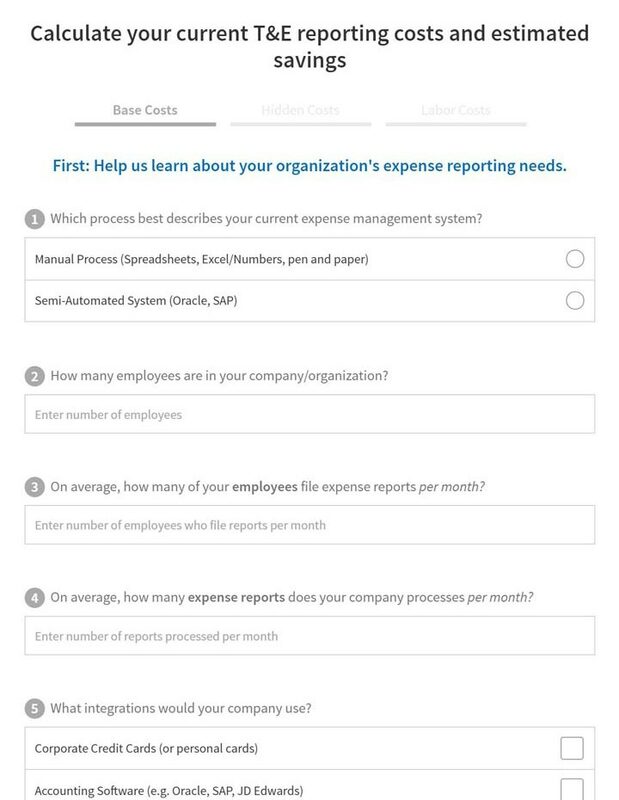 A worksheet to help calculate the cost of your current expense management system and estimate the savings of switching to an automated process. 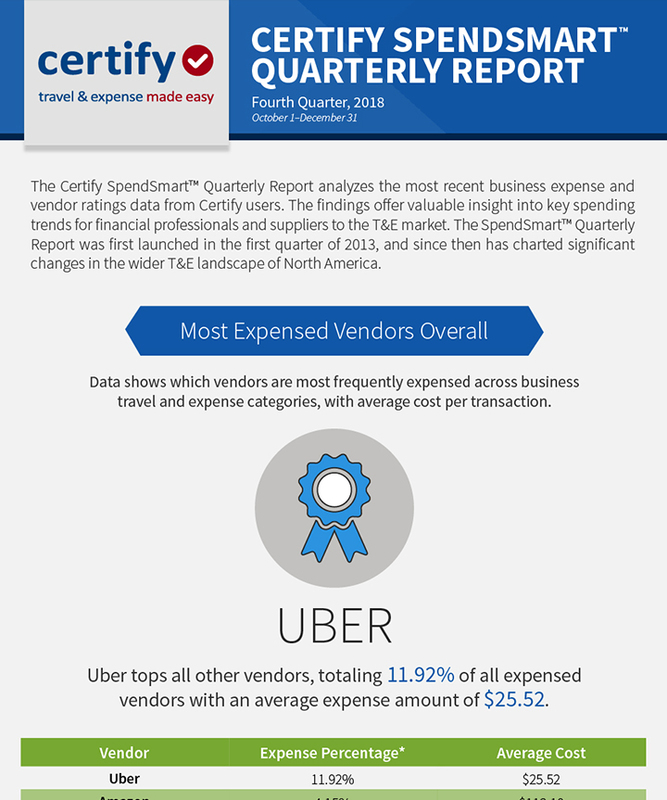 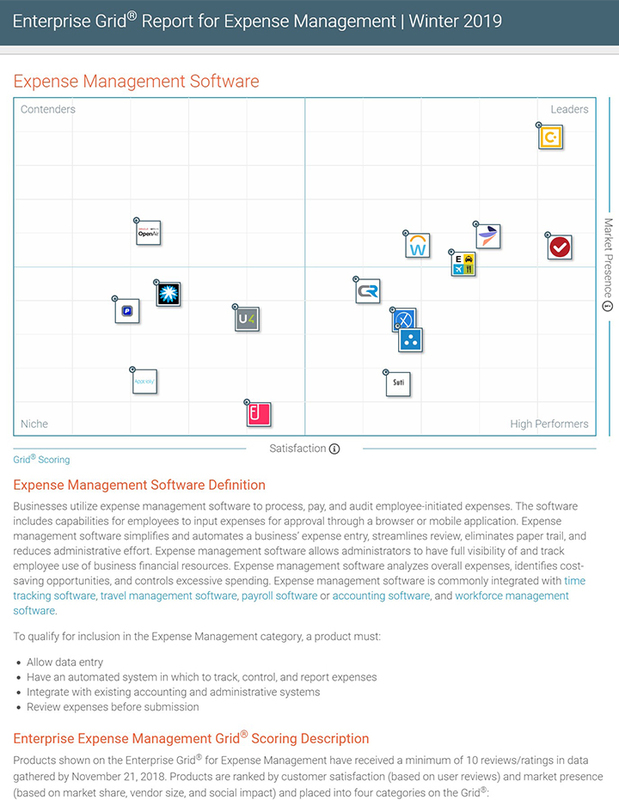 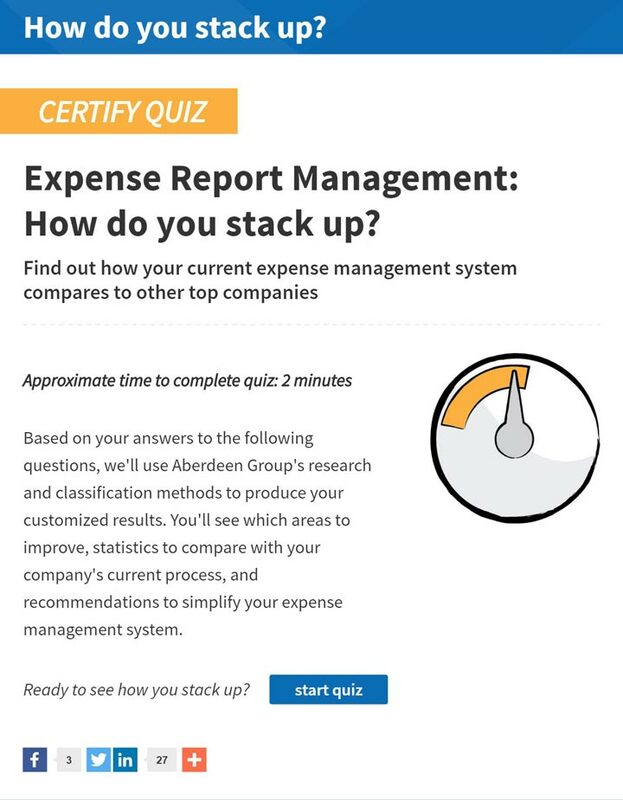 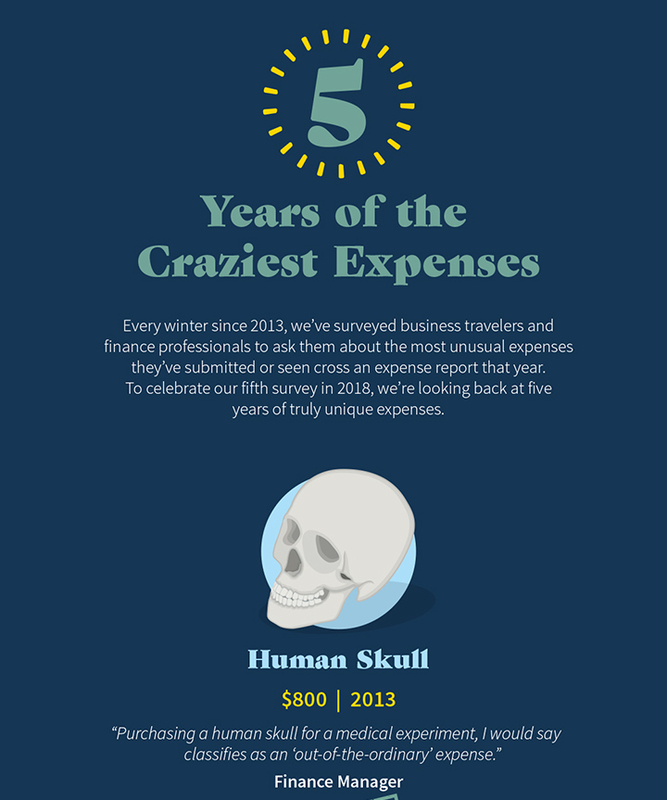 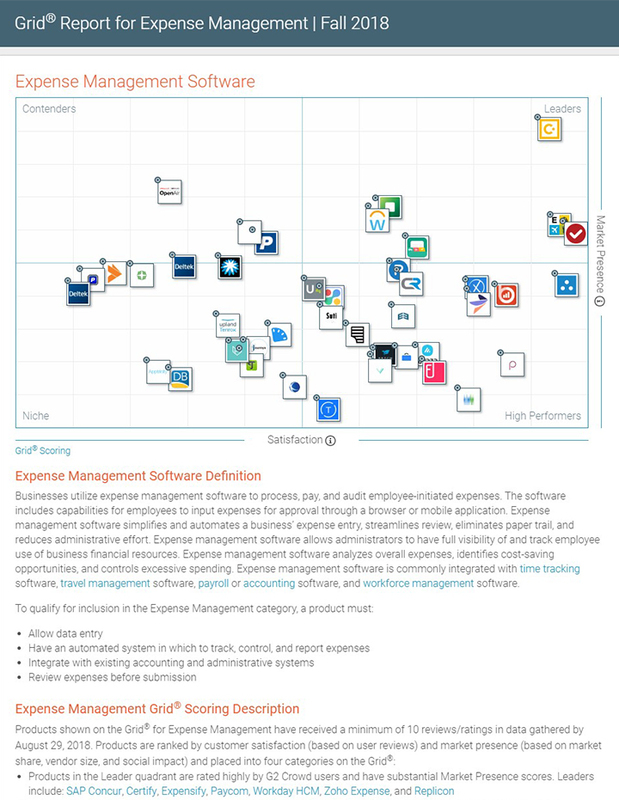 Find out how your current expense management system compares to other top companies.